Stop wasting time and money copying or buying play money and tokens to give out as a monetary classroom incentive for good behavior. Give your students an Ecard instead! 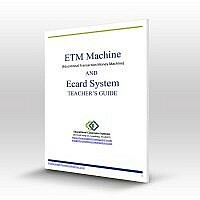 Each student is assigned their own Ecard to use with the ETM Machine—no more passing play money around! 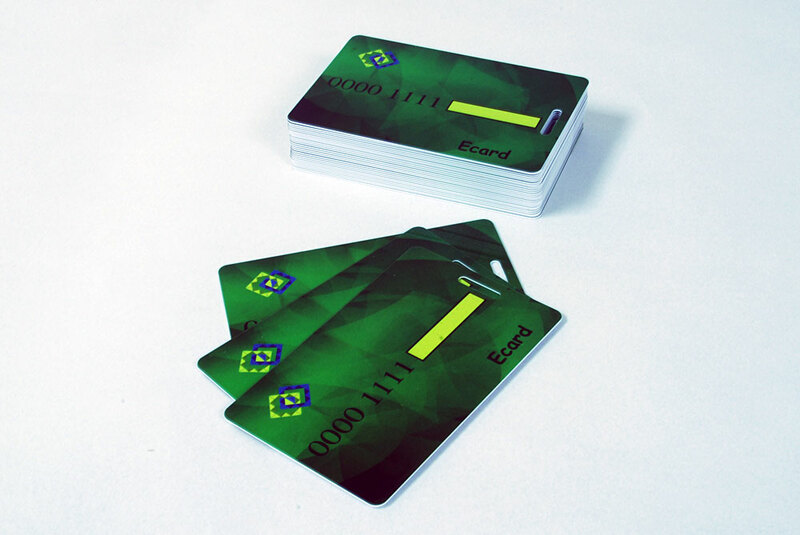 These specially designed cards act and feel like a real debit card. They are also eco-friendly and can be used over and over again. Ecards are assigned to each student. Students simply write his or her name on the front with a thin permanent marker, which wipes off with rubbing alcohol. On the back of the card is the student identification number. Teachers will need to record this number with the corresponding student on a spreadsheet. This number will show up in the upper left corner of the screen on the ETM Machine every time there is a transaction made to the individual card.